Happy Monday everyone! I can't believe we are already in November! Here is a look at all of the products I use on an everyday basis. 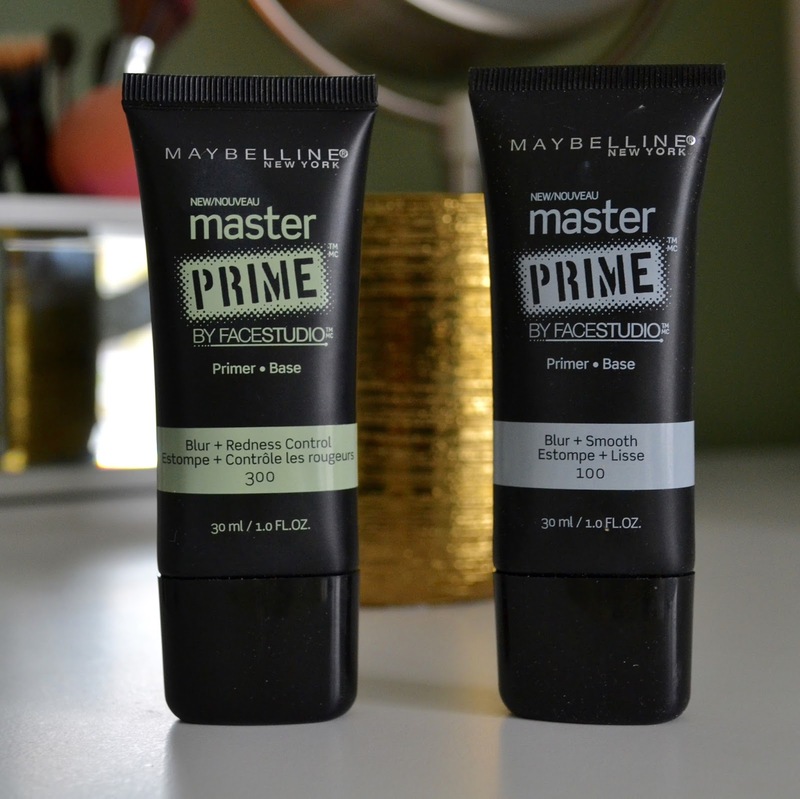 These Master Prime makeup primers from Maybelline are so amazing! I got these on sale at Target :) I have been using the green tinted primer because I love the way it evens out any redness on my face. Since I am so fair, whenever I get a breakout, the redness on my face lasts a heck of a lot longer then the actual breakout lol. 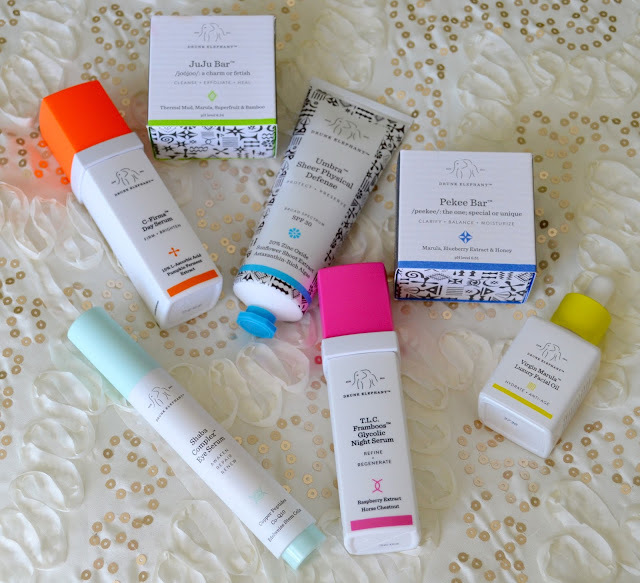 These primers really help to hold everything in place and keep my face looking fresh all day. I LOVE this concealer!! 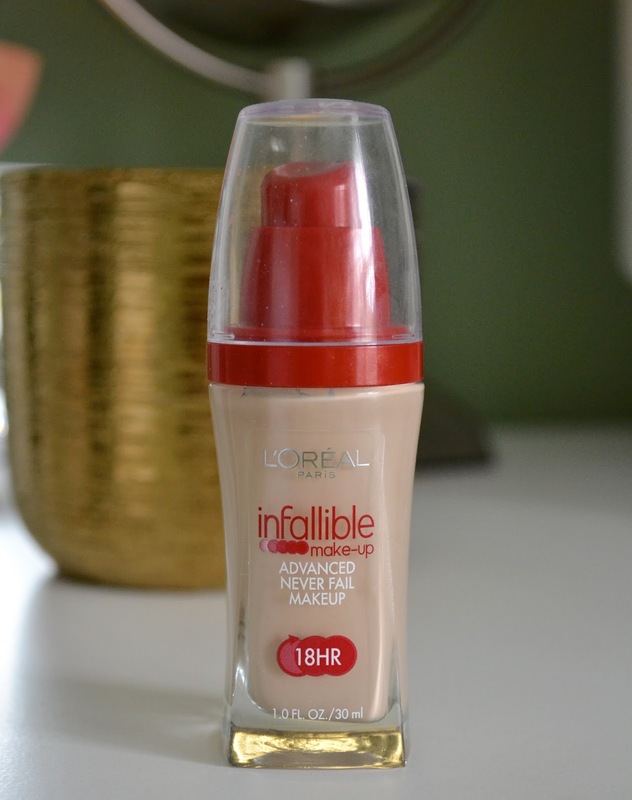 This is another great make by Maybelline! 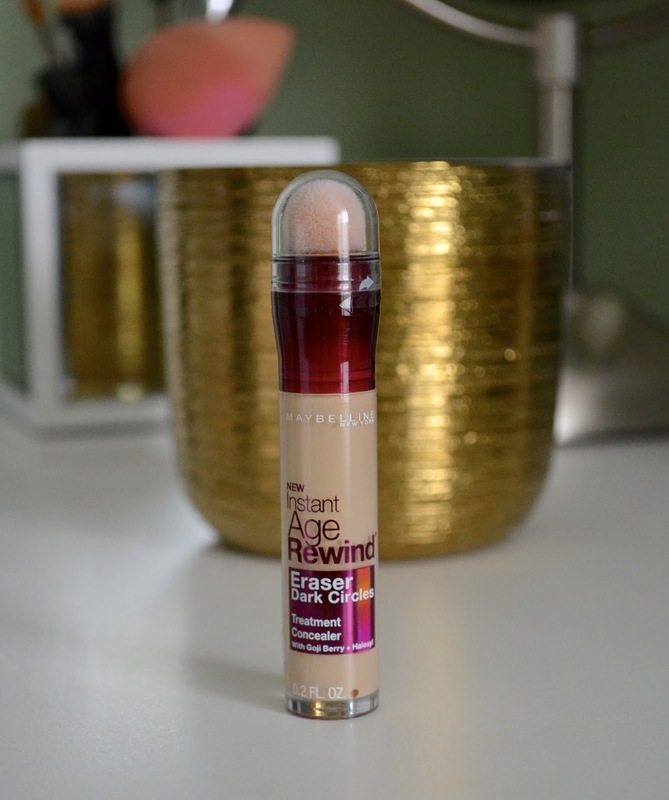 The Instant Age Rewind Eraser really helps to brighten up my under eyes and highlight any areas of my face that I want to brighten up. I use the color Neutralizer which is more of a yellow base so it helps to even out any redness on the skin. Again up until recently I had been using the Make Up Forever Ultra HD Finishing Powder and at $36 a piece, it was starting to really add up. So once I hit pan I ran back out to CVS and picked up the E.L.F. High Definition Powder. 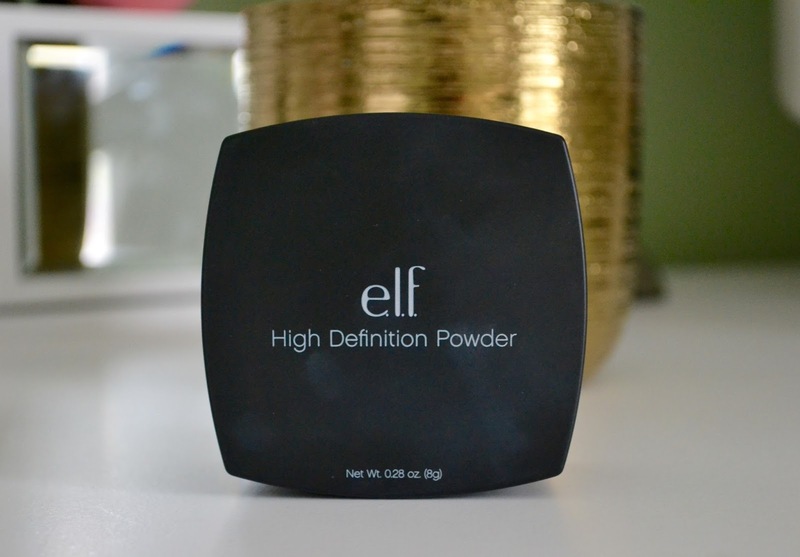 This powder is just as great as the high end product and it retails for only $6!!!!! I used this powder to set all my makeup and give my face that pore-less appearance. 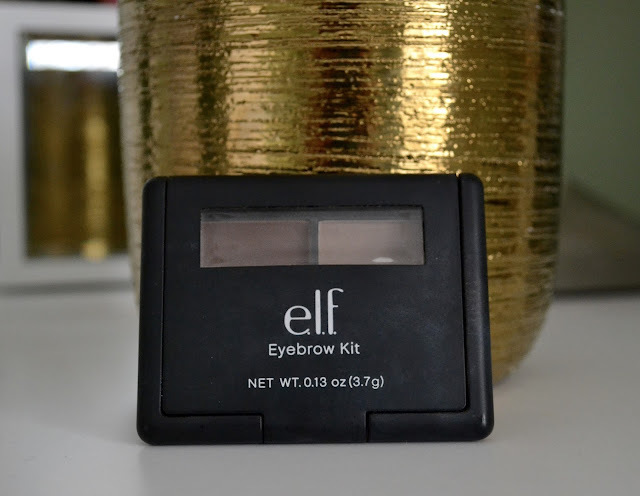 Another great find from E.L.F is their Eyebrow Kit. My eyebrows are on the fairer side so I like to darken them up a little bit so I don't look like I have one big forehead lol. 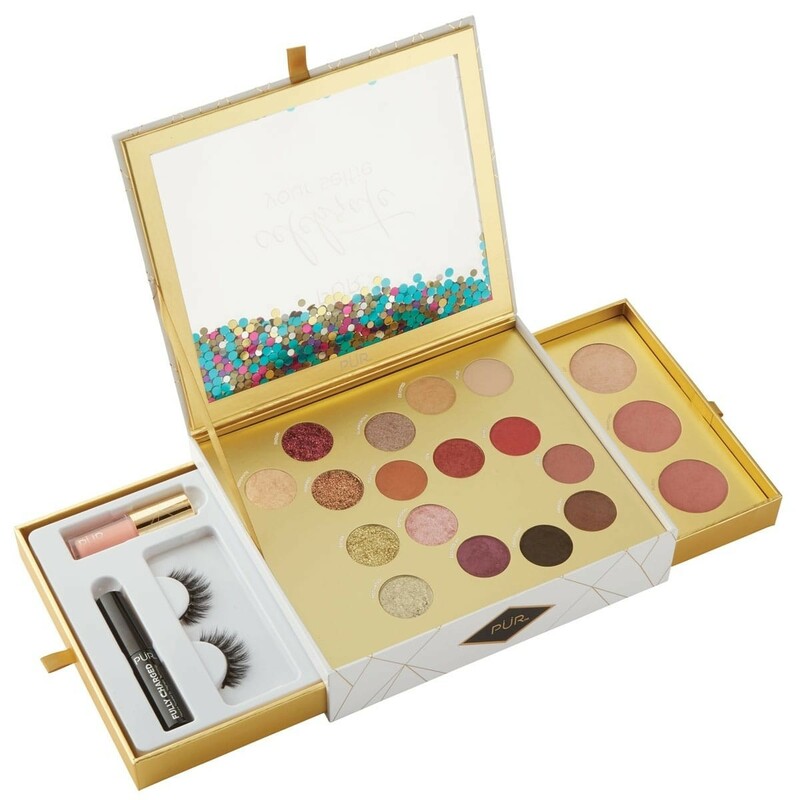 The powder is this kit fills in my brows just enough to give my eyebrows some definition. In the words of Jaclyn Hill, "This is my ride or die" Mascara! 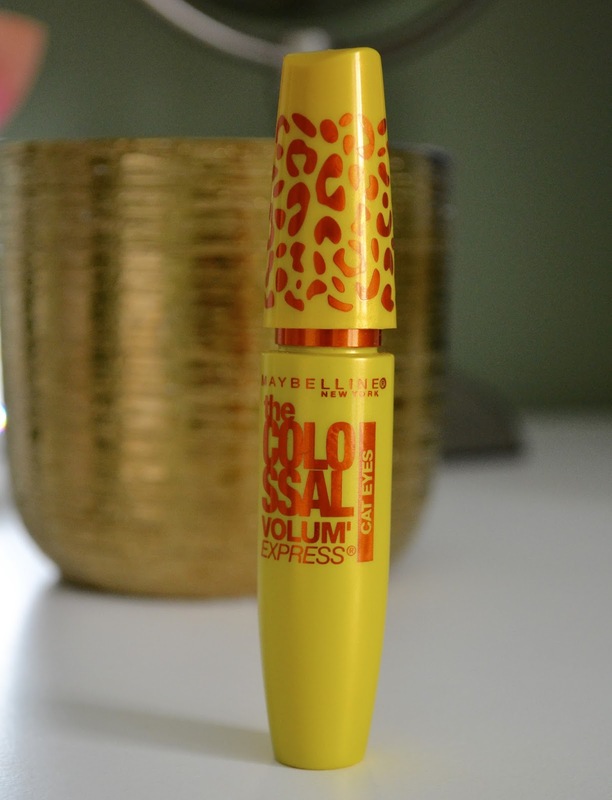 In my opinion, Maybelline Cat Eyes mascara is the BEST mascara I have ever used! I cannot leave my house without this bad boy on! 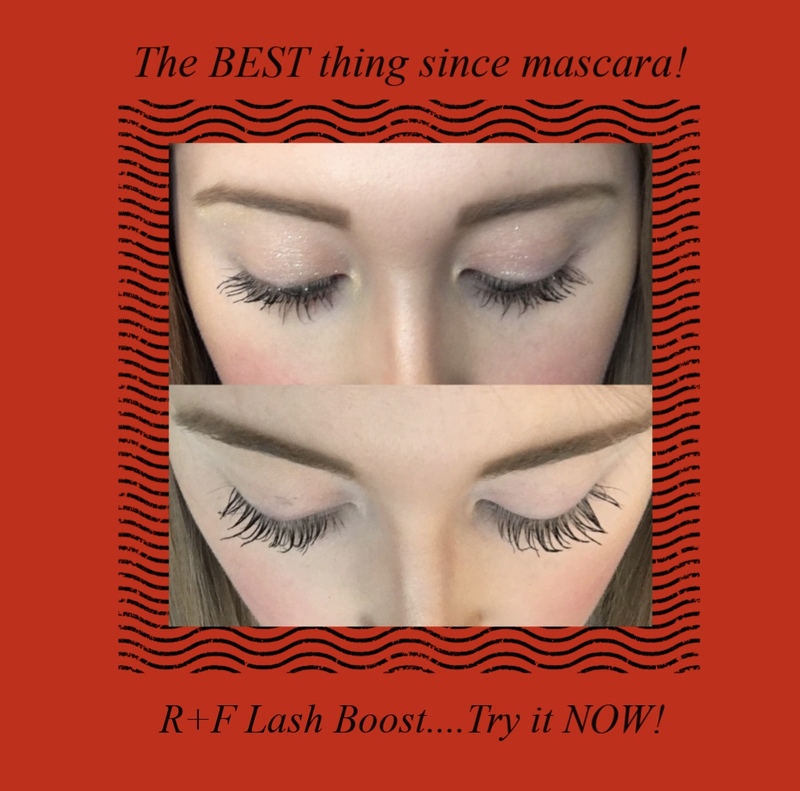 My eye lashes are very light so for me mascara is my number one beauty product. The applicator tip is curved to fit the shape of your eye, so I can really get in there and cover every single one of my lashes. Plus this mascara is only about $7! 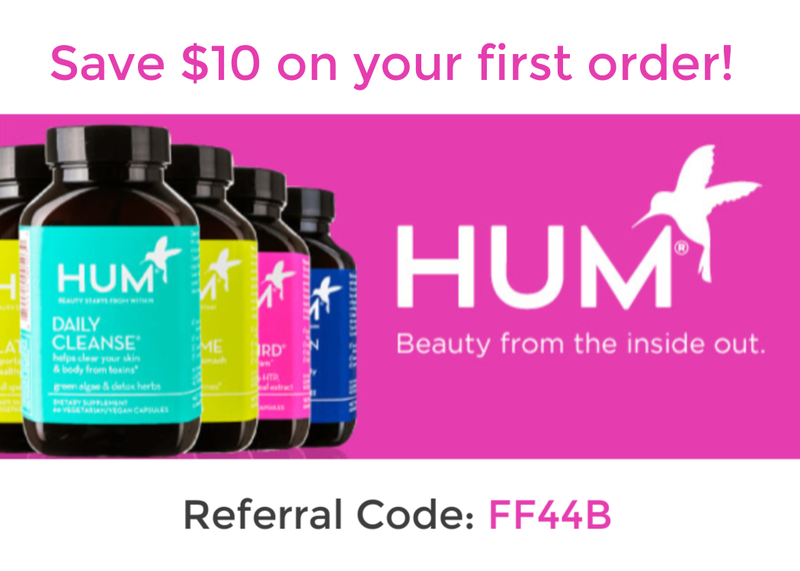 I can get like three of them for the price of one high end mascara brand! I hope you all liked today's post! 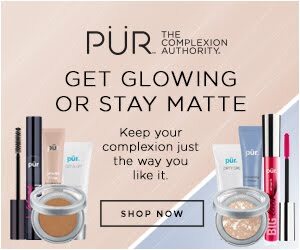 Let me know in the comments below what some of your favorite drugstore makeup brands are. Happy Shopping!